Blowout Sale! 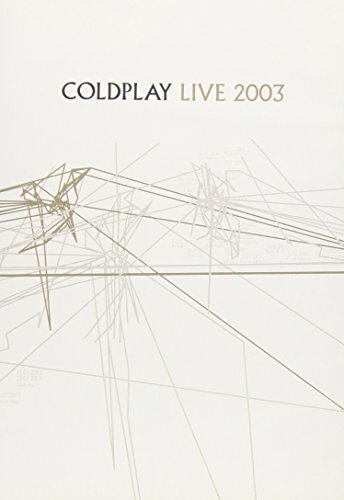 Save 63% on the Coldplay - Live 2003 (DVD & CD) by EMD at WA Tunes. MPN: 72435990220. Hurry! Limited time offer. Offer valid only while supplies last.